Your dog has itchy skin and is scratching and licking himself incessantly. His skin is getting raw, red, and infected. 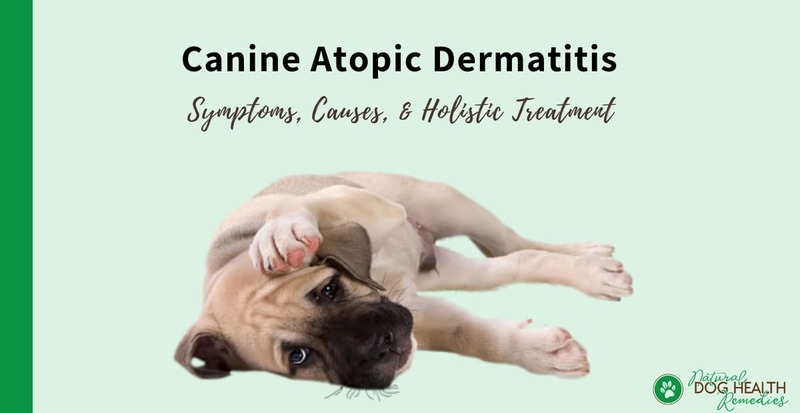 Itchy skin is a hallmark symptom of canine atopic dermatitis, or canine atopy, which is the most common type of dog skin allergies. 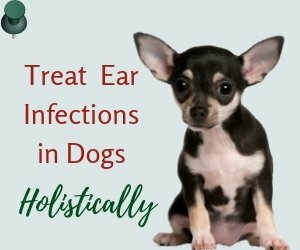 However, having said that, not all dogs with itchy skin are allergic sufferers, since there are other problems that can cause similar symptoms. It is therefore very important to get your dog to the vet for an allergy test if you suspect your dog has atopy. Canine atopy is a genetic inflammatory skin disorder in which the dog becomes sensitized and reactive to certain environmental allergens, such as pollens, weeds, housedust mites, and molds. Many people used to think that in atopy, the allergens were inhaled into the respiratory system, and as such canine atopy is also often referred to as "inhalant allergies". Many veterinary dermatologists now believe that there may be a combination of allergen exposure both by inhalation and by contact of the pollens or dust mites with the skin. As well, according to the veterinary medicine literature, canine atopy usually shows up in dogs at 1 to 3 years of age. However, please note that this 1-3 year time period is just a rough guideline. There are dogs who do not show allergic symptoms until mid-life or older, and there are dogs who start showing symptoms as early as a few months of age. 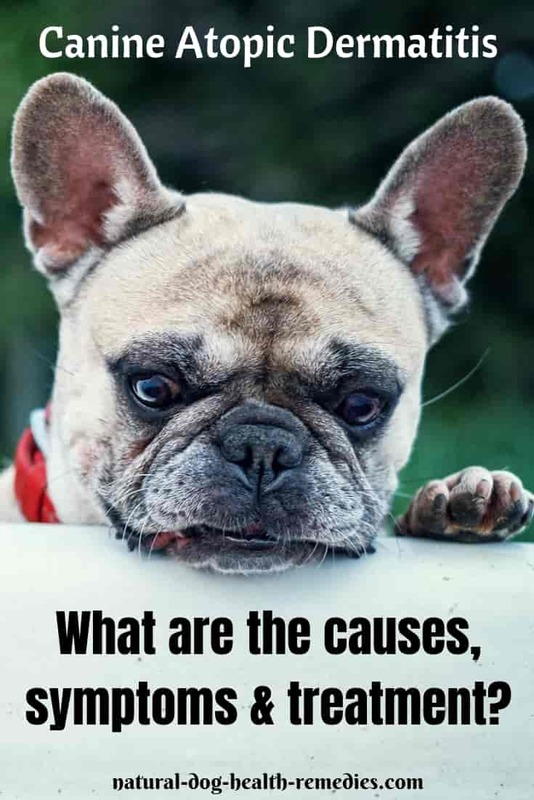 In fact, it is more accurate to say that canine atopic dermatitis usually occurs within 1 to 3 years of a dog being exposed to continual environmental allergens. 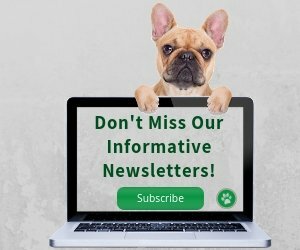 What Breeds are Predisposed to Atopic Dermatitis? Since canine atopy is a genetic disorder, certain dog breeds have a higher possibility of developing this disorder. These breeds include the terriers, the Chinese Shar-Pei, Dalmatians, Retrievers, Irish Setters, Miniature Schnauzers, Bulldogs and other brachiocephalic breeds. But remember that any breed of dog can develop atopy, even mixed breeds. Itching is the hallmark symptom of canine atopic dermatitis. Suspect atopy if your dog itches, but otherwise his skin appears normal. The itchiness can be mild, moderate, or severe, although most atopic dogs do not start off with severe itching. The itching may be generalized, or localized usually in the armpits, the face, ears, and feet. As a result of constant scratching, licking, and chewing due to itchiness, an atopic dog can develop sores and lesions on the skin which, over time, will change color (usually the affected areas become darker). If timely treatment is not given, these skin lesions (e.g. hot spots) will go out of control and, because of the constant licking and mauling by the dog, can easily result in secondary bacterial or yeast infections. Bacterial infections are most commonly caused by the staphylococcal bacteria. You can find small red bumps (papules) or small pimple-like lesions (pustules) on the dog's skin. When these bumps and lesions rupture, scabs form. Yeast infections are caused by the yeast Malassezia most of the time. The affected dog is rather itchy and smelly, with greasy yellow scales and red skin. Not all itchy dogs have canine atopic dermatitis, since there are many other things that can make a dog itch. Do not assume that your dog has atopy if he scratches incessantly. More importantly, if your vet bases his diagnosis solely on clinical signs without doing any tests, insist that laboratory tests be done to avoid mis-diagnosis and mis-use of medication. The Gold Standard for atopy diagnosis is the intradermal skin test, in which the allergic dog is injected with very small amounts of allergens in several areas very superficially into the skin. These injected areas are then examined about 15 minutes later for hive-like reactions. Another test, though less accurate than the intradermal skin test, is an in vitro test called blood ELISA or RAST testing. The ELISA test is considered not as accurate because many dogs without atopy are tested positive, which may happen when the dog has been exposed to the allergen and has developed circulating antibodies against it. As such, even if the dog is tested positive, it does not always mean that the circulating antibodies are actually the culprits that are causing the symptoms which the dog is showing. Before doing the ELISA test, therefore, other possible problems have to be ruled out. Can canine atopy be cured? Unfortunately, atopic dermatitis usually cannot be cured. It can only be controlled. Atopic dermatitis in dogs can be controlled either by medications (e.g. antihistamines, corticosteroids) or, if medicines fail to control the symptoms, some veterinarians may also suggest immunotherapy ("allergy shots"). While corticosteroids may provide some relief to a dog's itching, long-term use of these drugs should be avoided if at all possible, since they can wreak havoc to a dog's immune system, and cause a host of adverse side-effects. Also, do not allow your vet to give your dog steroids without a proper diagnosis. If it is deemed necessary to use steroids, ask the vet if it is possible to first try using the topical form. If you don't want to give your dog excessive amount of drugs such as steroids, consider a holistic approach. Use natural home remedies such as herbs, supplements, etc. 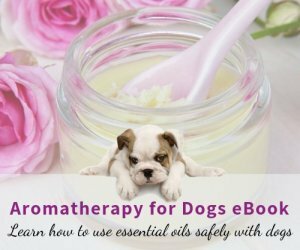 to help to alleviate allergy symptoms in dogs and boost the dog's immune system. Check out our page on Natural Alergy Relief for Dogs for more information. It has been found that what a dog eats can greatly affect the seriousness of the symptoms of canine atopic dermatitis. In a study, it was shown that by feeding dogs "skin barrier-fortified" diets early on in their lives, the frequency of signs and symptoms showing as a result of atopic dermatitis greatly reduced. So what constitutes a "skin barrier-fortified" diet? Histidine: Histidine is an amino acid that can be produced in the body in only very small amounts, so it must be taken in through the diet. Foods rich in protein (e.g. poultry, fish, meat, eggs) are excellent sources of this amino acid. Niacin (Vitamin B3): Niacin is essential for skin health, and some good sources of niacine include turkey, chicken, tuna, and liver. Pantothenate (Vitamin B5): This vitamin is essential for metabolism of protein, carbohydrates, and fats. Foods rich in vitamin B5 include chicken liver, salmon, and sunflower seeds. Choline: Choline is an essential nutrient that transports dietary fats. The best source of choline is egg yolk, meat, poultry, and fish. Inositol: Sometimes known as vitamin B8, inositol works with choline to help promote healthy skin. Beans, bananas, cantaloupes, and green leafy vegetables are rich in inositol. In addition to the above, Omega-3 fatty acids (e.g. salmon oil) and vitamin E are vital in skin health as well. As you can see, it appears that a natural, animal protein-rich diet, supplemented with salmon oil and vitamin E may help reduce symptoms of canine atopic dermatitis. If your dog suffers from atopic dermatitis, it may be a good idea to consult with a holistic vet and a canine nutritionist to come up with an appropriate diet for your dog. M. Goldstein, The Nature of Animal Healing (Ballantine Books, 2000). S. Messonnier, The Allergy Solution for Dogs (Three Rivers Press, 2000).